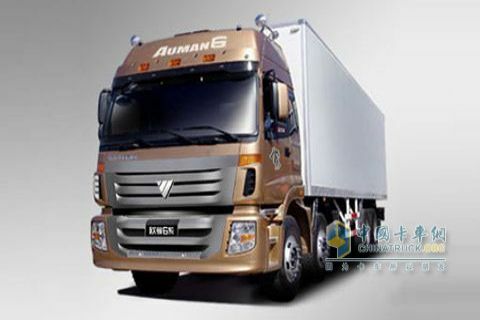 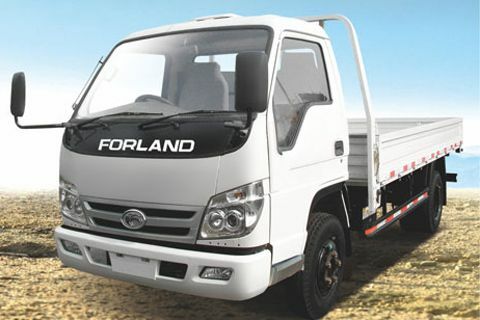 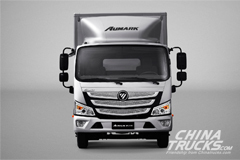 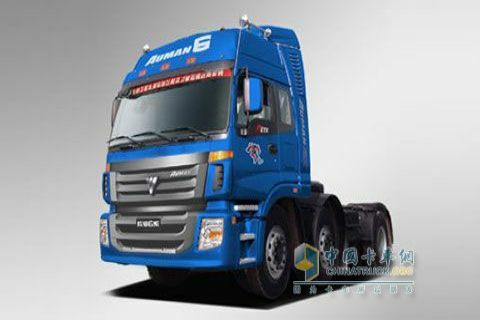 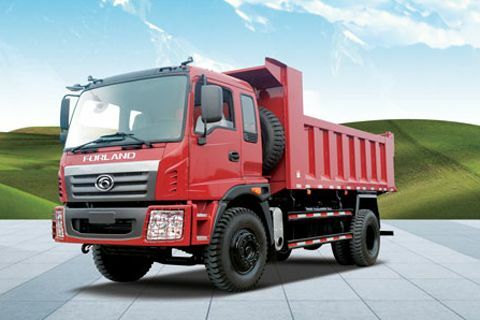 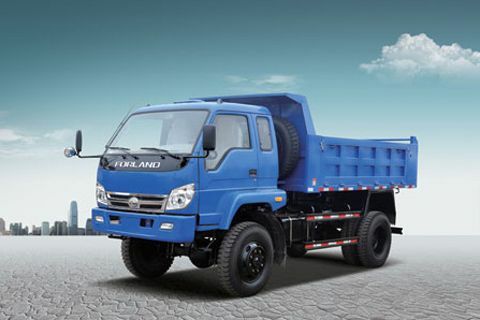 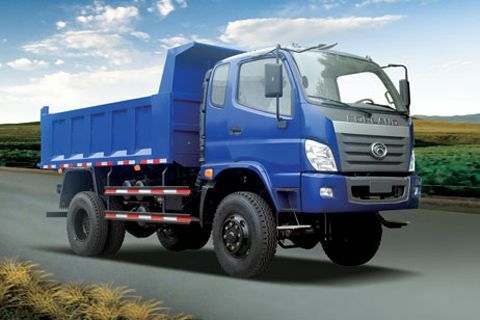 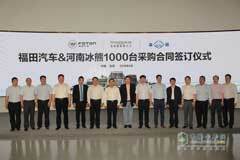 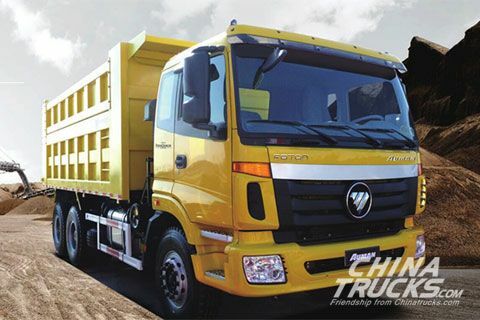 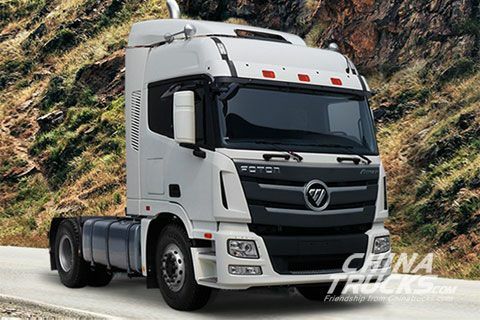 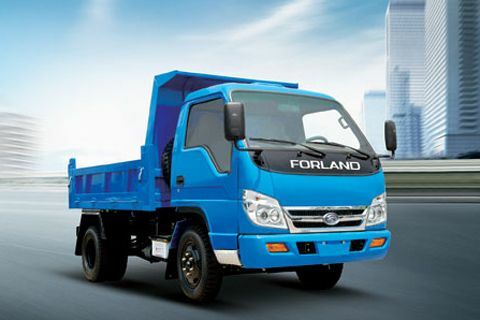 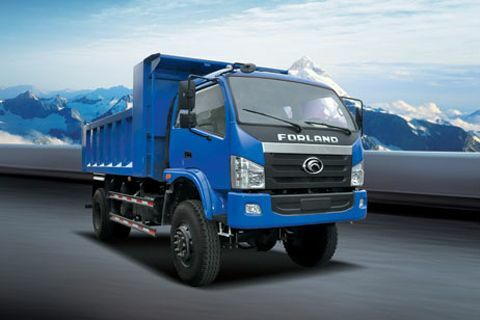 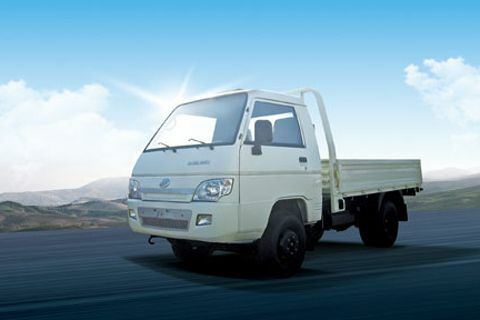 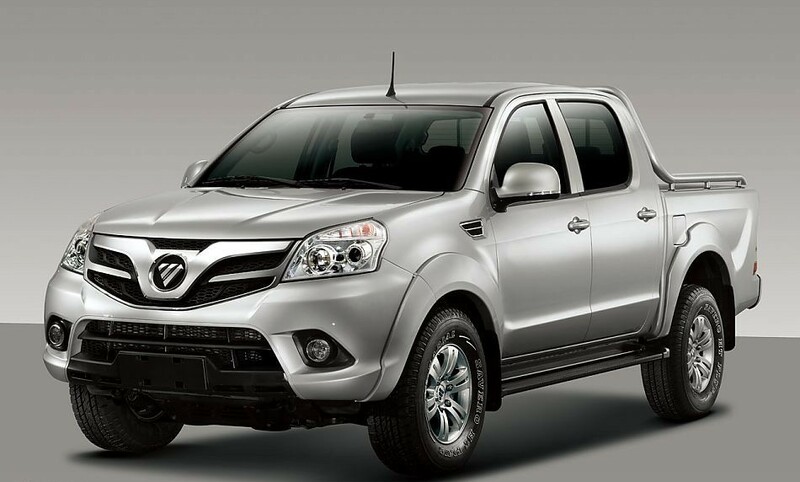 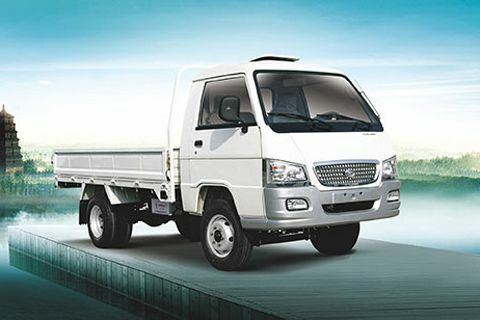 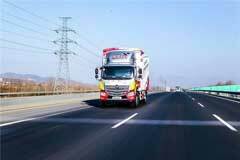 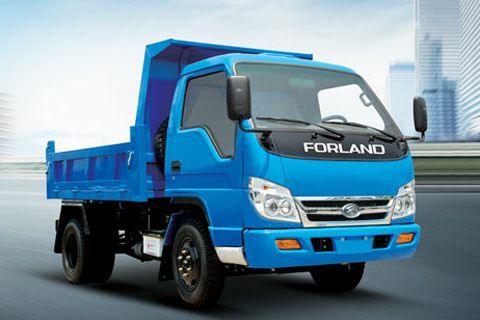 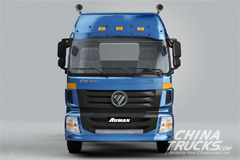 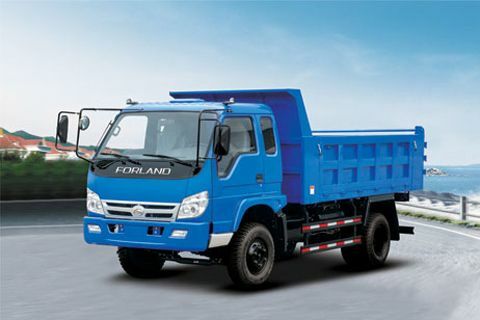 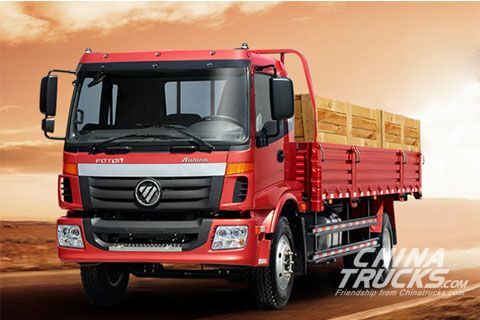 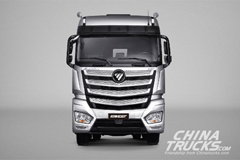 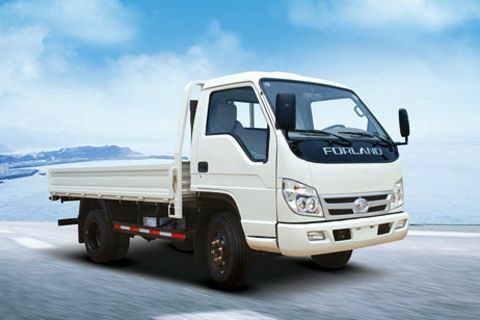 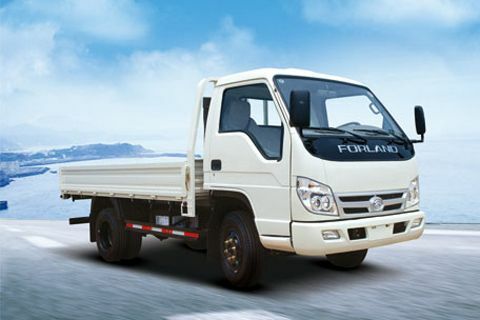 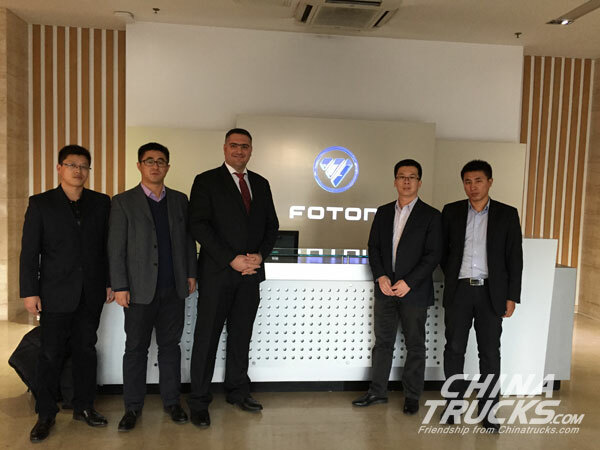 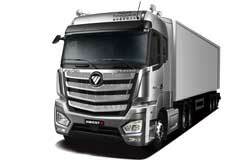 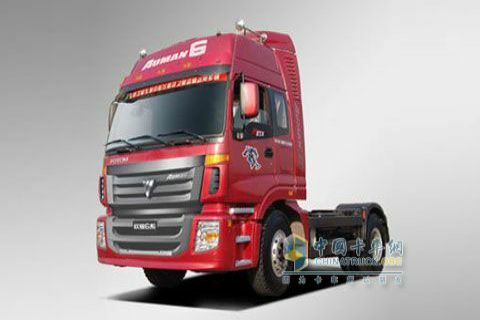 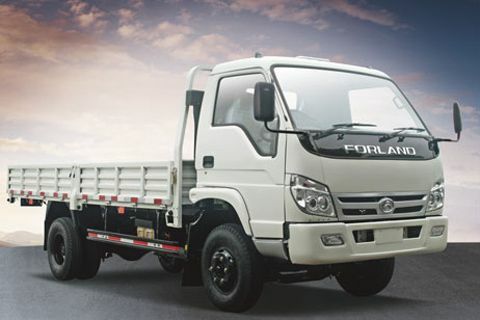 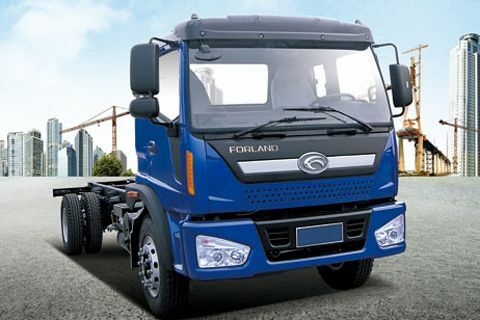 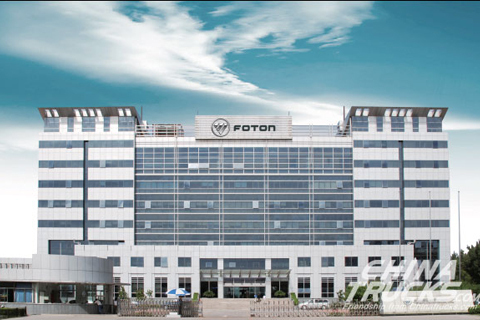 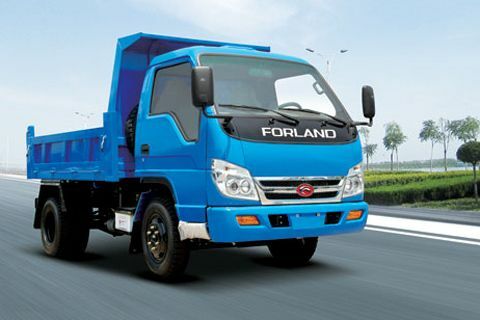 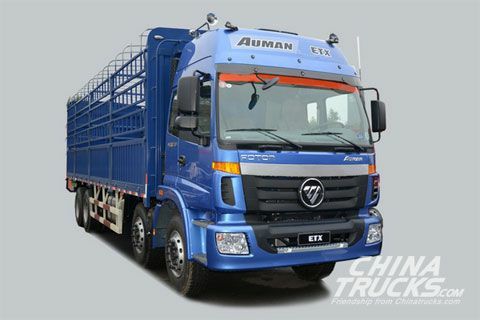 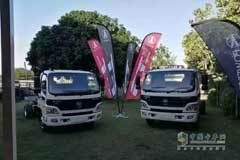 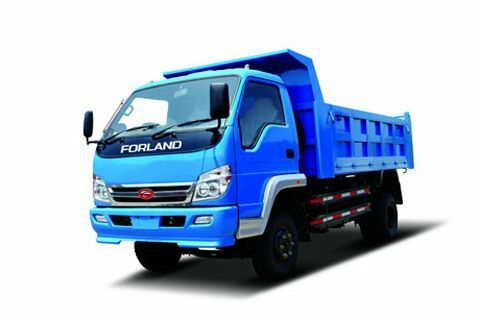 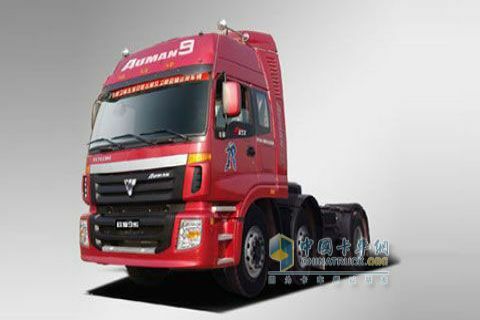 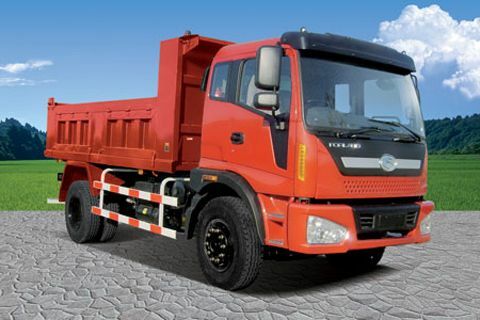 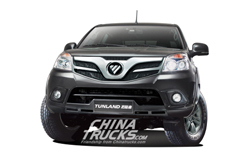 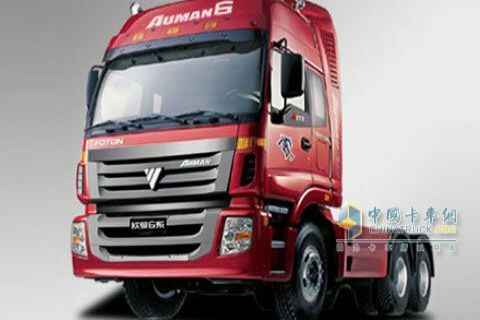 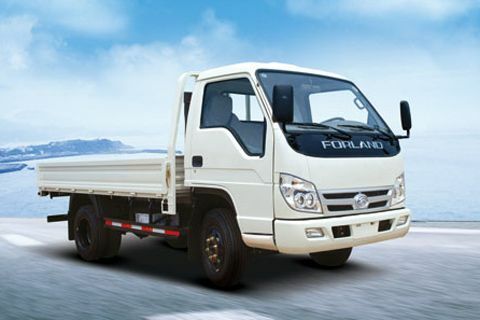 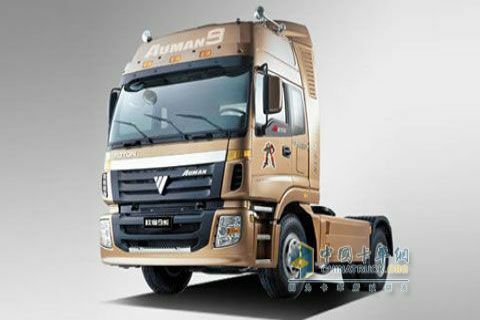 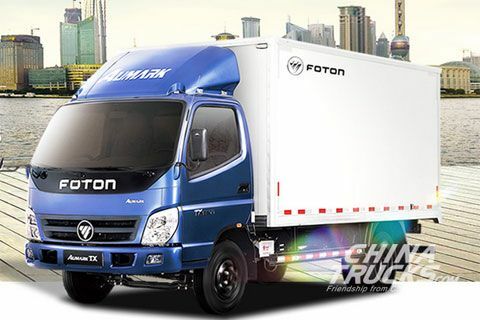 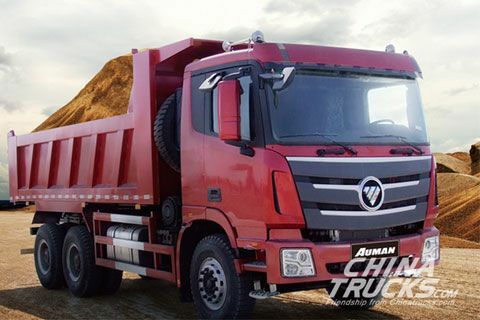 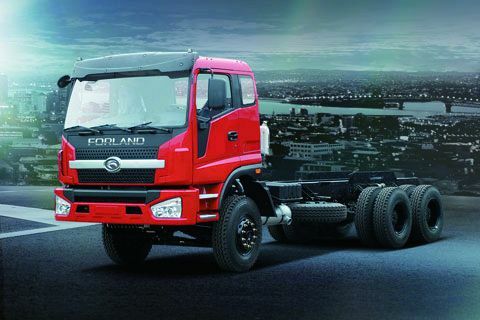 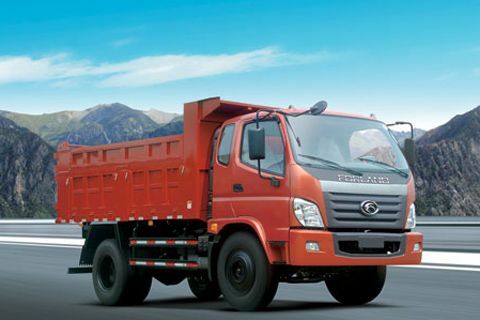 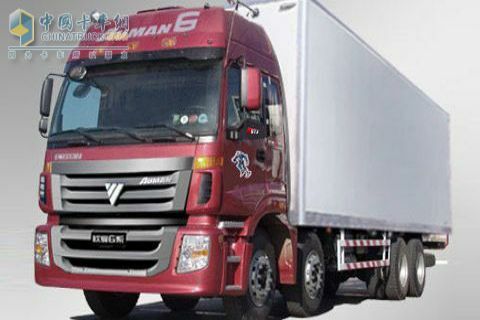 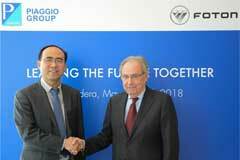 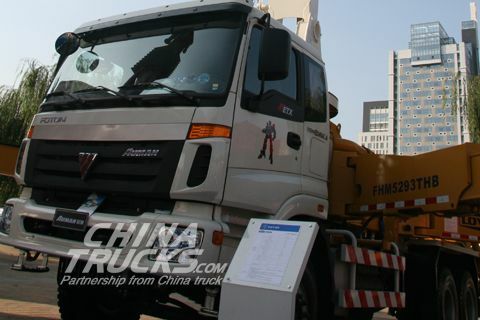 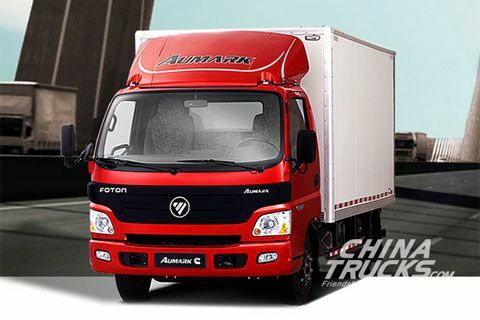 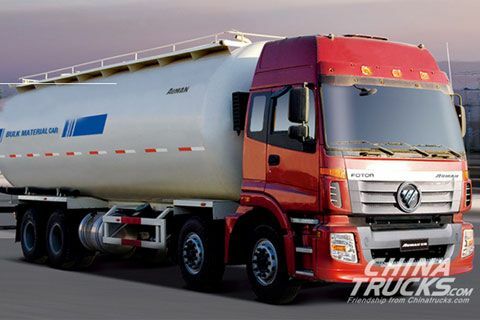 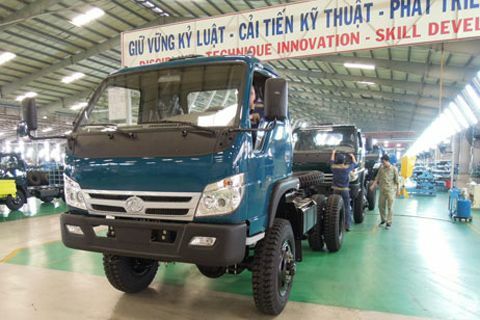 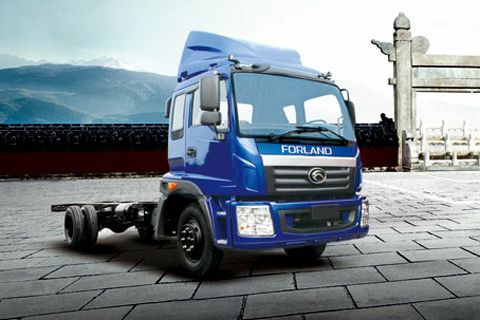 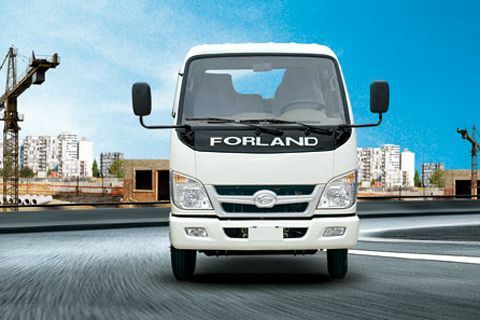 Recently, Foton successfully rolled out Aumark S5 truck which is equipped with Cummins ISF4.5 engine. 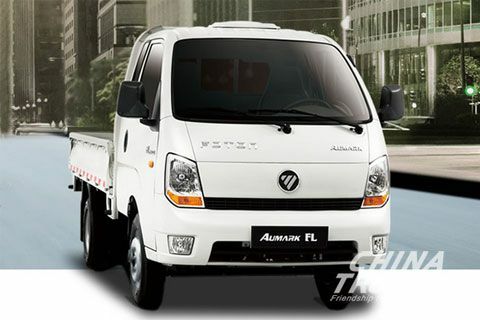 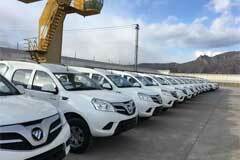 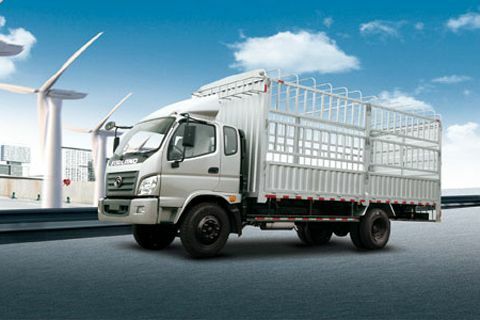 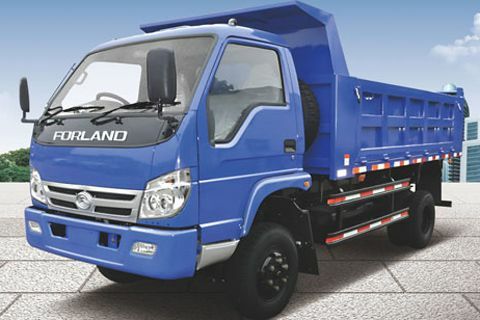 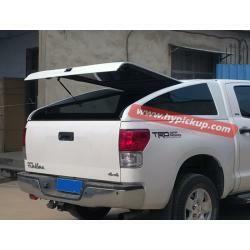 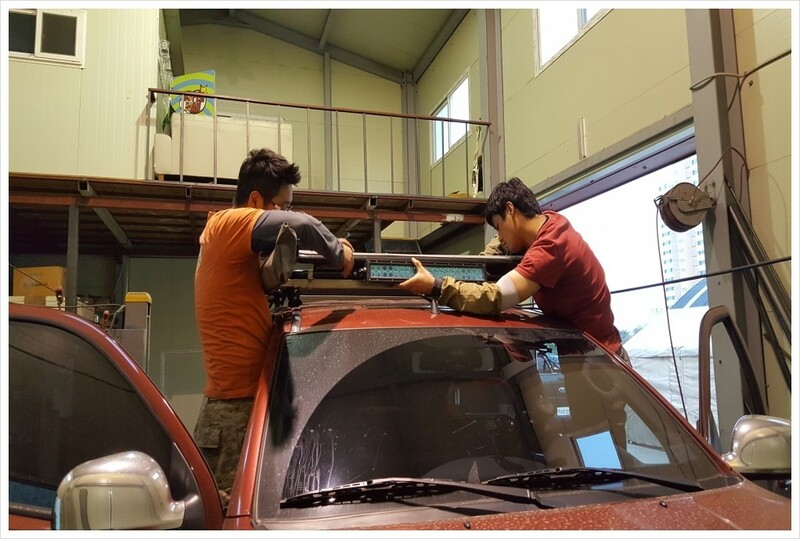 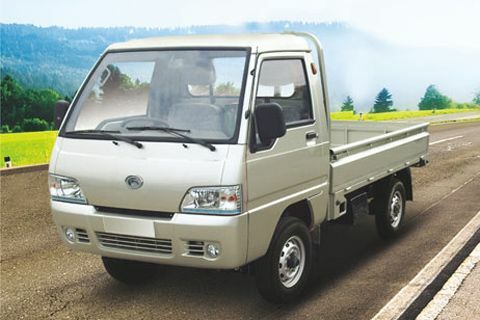 The vehicle is chiefly targeted at fruit & vegetable transportation market. 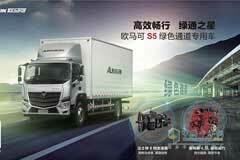 ully meeting National V and Euro VI Emission Stardards, Aumark S5 truck is able to deliver 210 horsepower at its maximum.